Professionally designed landscaping will enhance your home’s curb appeal and can increase your property value by 10 percent to 25 percent. Landscaping and hardscaping can beautify your home, creating a resort-like environment for you to enjoy with family and friends. 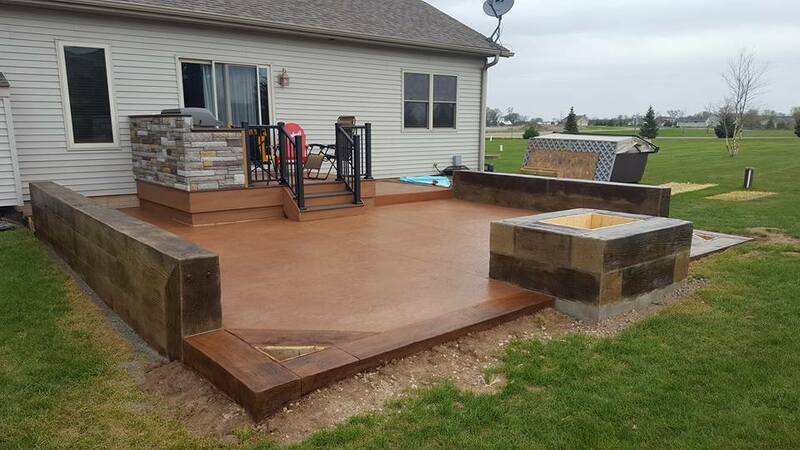 Whether you’re creating an expansive natural stone patio with a water feature or adding a koi pond and fire pit, let us help you bring your creative vision to life. 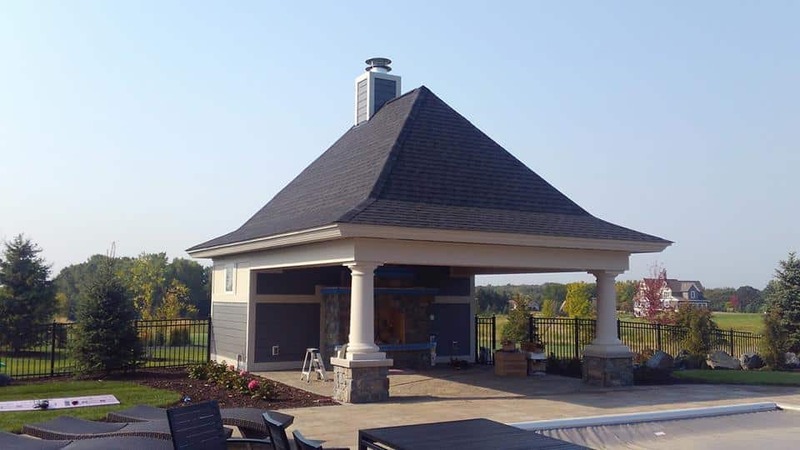 At All Exteriors Home Improvement & Outdoor Living, our team of professionals can do it all. We focus on providing the highest level of customer service and quality. Let Us Design Your Space: No Job is Too Big or Too Small! 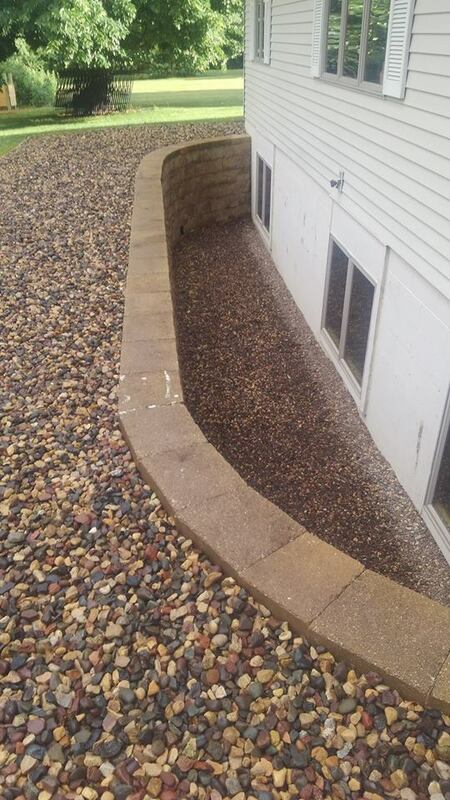 We offer our customers quality, affordable landscaping packages or can provide you with a custom design to meet your needs. Our design team can create a unique plan that will not only maximize your space but can be expanded over time. 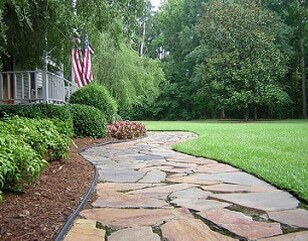 Our experts assess your yard to determine design and layout. You can save time and money by selecting the perfect combination of plants that will thrive with minimal care. 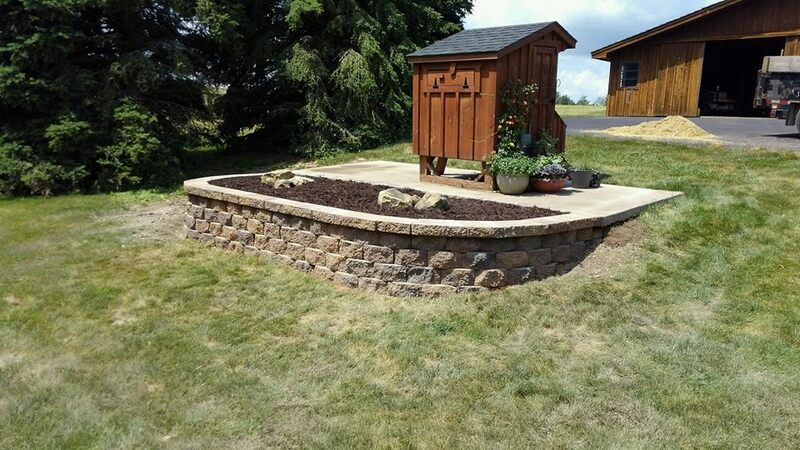 We can build anything from border walls to natural stone walkways and beautiful flower gardens to create the perfect space for entertaining or relaxing in comfort. Our teams are trained, courteous, and professional. We install your project properly and efficiently, delivering it to you on time and on budget. We work closely with our clients and are ready to answer any questions you may have throughout the entire process. Are you ready to beautify your home? 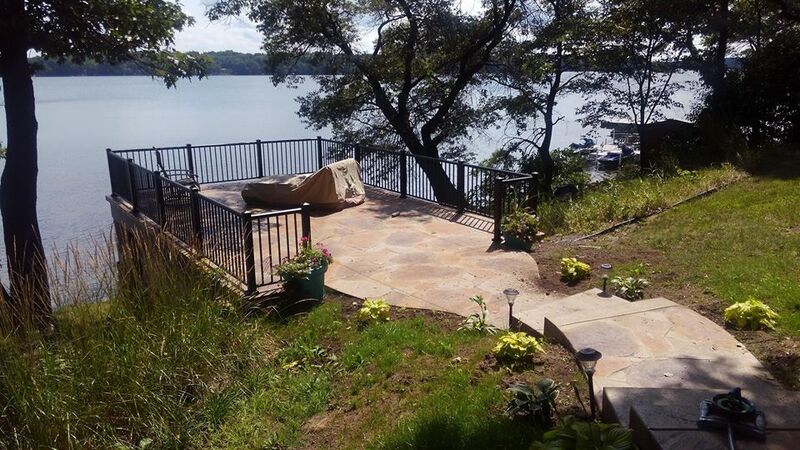 For the highest-quality landscaping, Wisconsin and Minnesota home and business owners rely on All Exteriors Home Improvements & Outdoor Living. Give us a call! 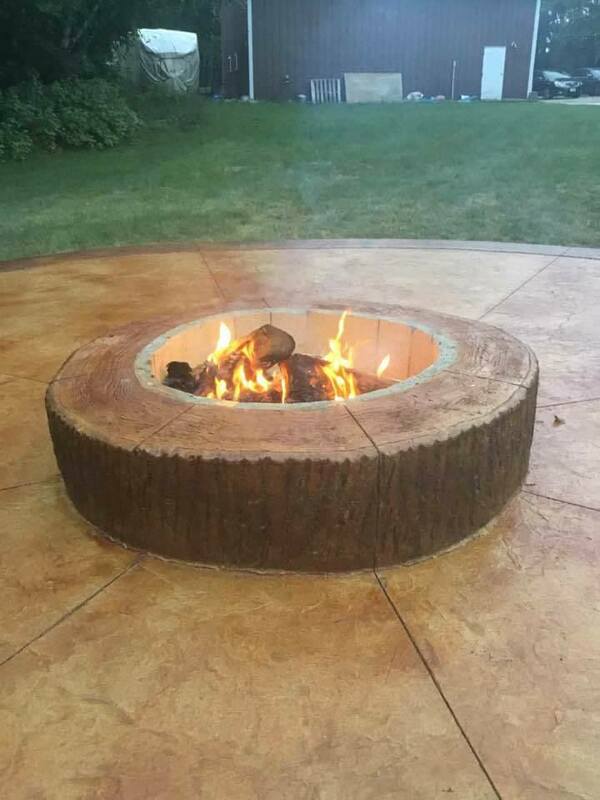 At All Exteriors Home Improvements & Outdoor Living, we believe in putting your needs first and work hard to always exceed your expectations. No matter what your project is, no job is too big or small. At All Exteriors Home Improvements & Outdoor Living, we believe in putting your needs first and work hard to always exceed your expectations. No matter what your project is, no job is to big or small.